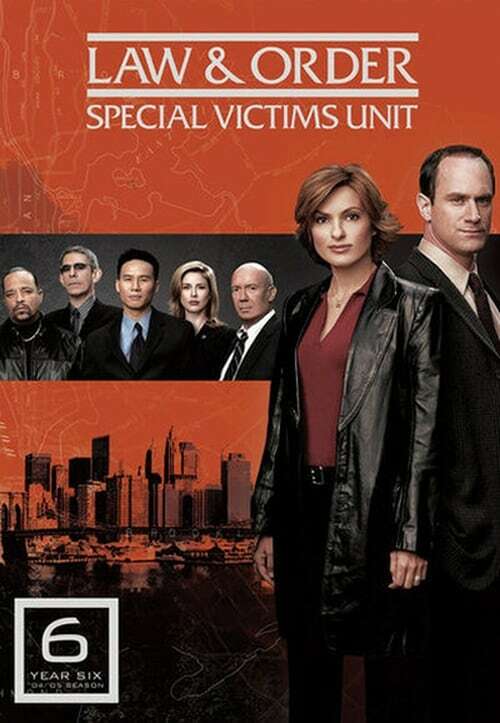 The 6th season of the television series, Law & Order: Special Victims Unit premiered September 21, 2004 and ended May 24, 2005 on NBC. It aired on Tuesday nights at 10:00 p.m. In January 2005, when the season was halfway through airing, Mariska Hargitay won the Golden Globe Award for Best Actress - Television Series Drama becoming the first regular cast member of any Law & Order series to win a Golden Globe.